Since house churches have come up with several ingenious ways to evade persecution, the authorities have now started deploying spies to crack down on religious belief. 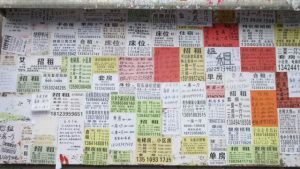 In Zibo city of Shandong, an eastern Chinese province, believers would meet at a house church disguised as a restaurant. Nearly 30 believers were able to convene there without being discovered for a year. However, in July, the authorities found out about it and shut it down. 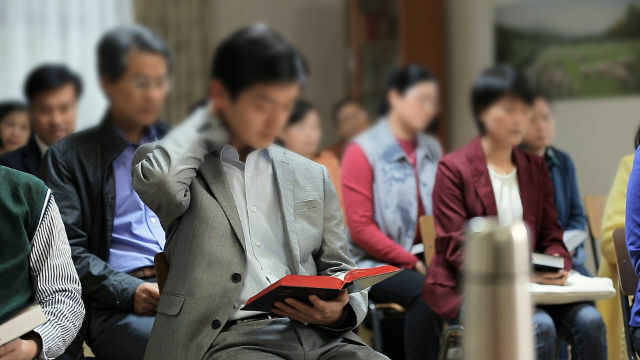 The police threatened the preacher, Li Hui (pseudonym), saying that if the believers met again, the church would be slapped with a 100,000 to 200,000 RMB (about 14,300 to 28,600 USD) fine. Meanwhile, the Qingquan Church in Chengyang district was shut recently as well. The church had been growing for the past few years, and in 2016, could not accommodate more believers in its original building. So they rented more space but registered themselves as an art troupe to escape surveillance. A part of the space was used to tutor students on weekends, and the rest of it was used for religious purposes. Whenever the church held gatherings, some members of the congregation would be on the lookout. Despite such cautiousness, they were still discovered and eventually closed down. 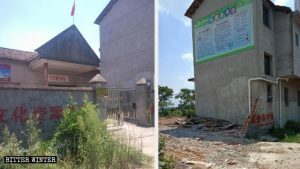 In southern Guangdong’s Luhe county, authorities shut down a nursing facility for older adults because it was established by the Baishitang Church. The facility was also used as a meeting place for more than 100 believers. Given that the house churches have developed such methods to evade authorities, how have they still been discovered? The answer might lie in the fact that the authorities have now started using spies to crack down on house churches. 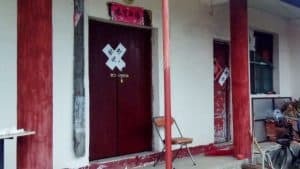 Earlier this year, authorities in Mohe city, which is located in China’s northernmost Heilongjiang Province, raided a house church and arrested two preachers and a believer as a result. Two months later, it was revealed that one of the church members was actually a CCP spy. The church’s preacher took in the spy months ago on account of his illness and looked after him personally. Overwhelmed by his love and care, the spy felt guilty and revealed his true identity. 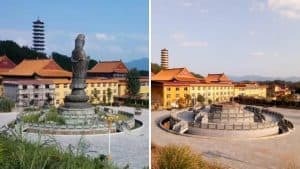 He told the believers that following the instructions of the local United Front Work Department and the area’s National Security Brigade, he has already forwarded to them the phone numbers of believers and access information to their WeChat groups. The believers were forced to change their phone numbers, and gatherings at three venues were canceled permanently. The spies deployed may be official personnel or genuine believers working under pressure. 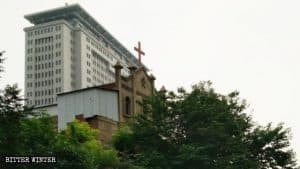 For instance, in May, the police in Chongqing, a major city in the southwest of China, captured a believer and forced her to study atheism for 40 days. They not only forced her to renounce her belief but also to act as a spy for them and help the police arrest more believers and church leaders. 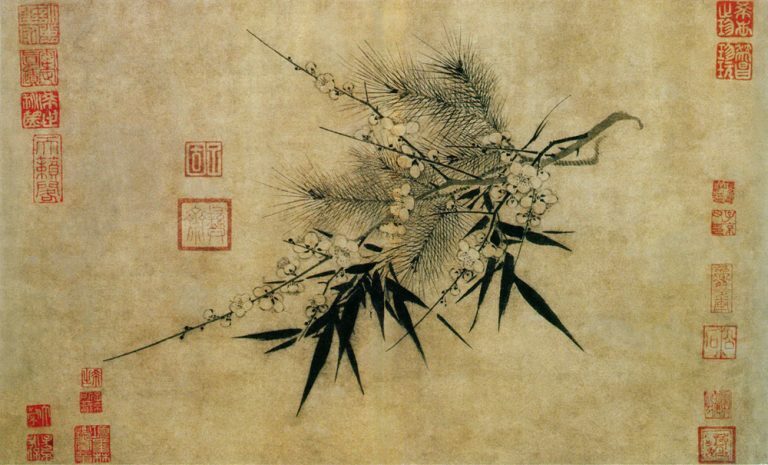 The woman was a believer of The Church of Almighty God, a widely persecuted Chinese Christian new religious movement. Like her, another CAG believer was arrested in the southeastern province of Jiangxi and forced to tell on her fellow believers by using WeChat video recording feature. 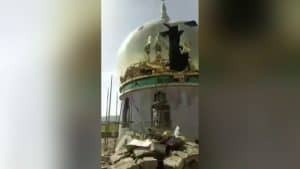 Months later in June, a church was shut down in Xining city, the capital of Qinghai Province in the northwest of the country. The authorities had deployed their agent there pretending to be a believer who took photos of more than 100 members of the congregation who used to convene at the church.